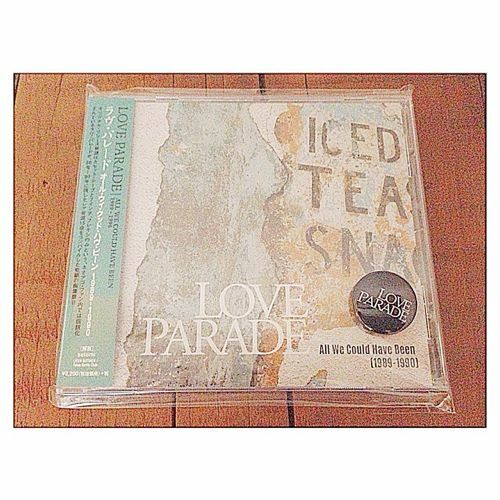 The entry 'Love Parade “All We Could Have Been (1989-1990)”' was posted on October 21st, 2015 at 17:49	and last modified on October 24th, 2015 at 18:19, and is filed under 入荷/新商品/再入荷, イギリス, 音楽, おしらせ. You can follow any responses to this entry through the RSS 2.0 feed. Both comments and pings are currently closed.